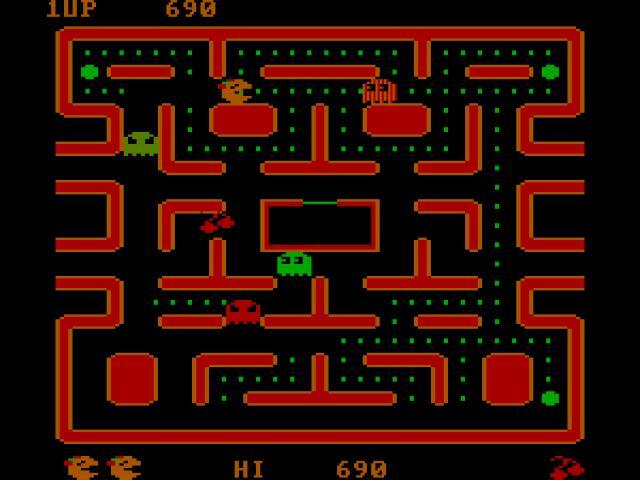 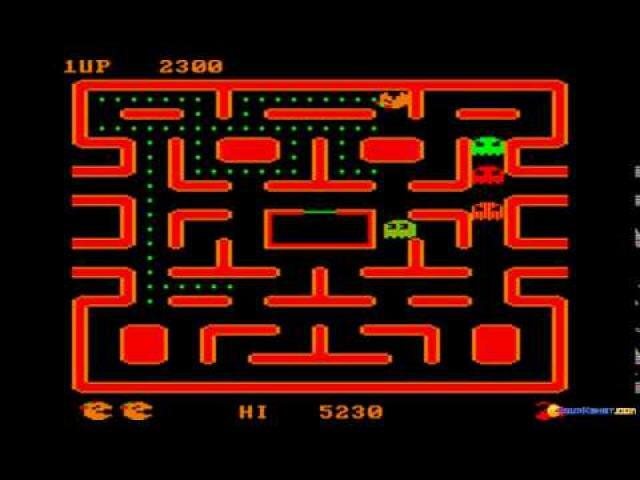 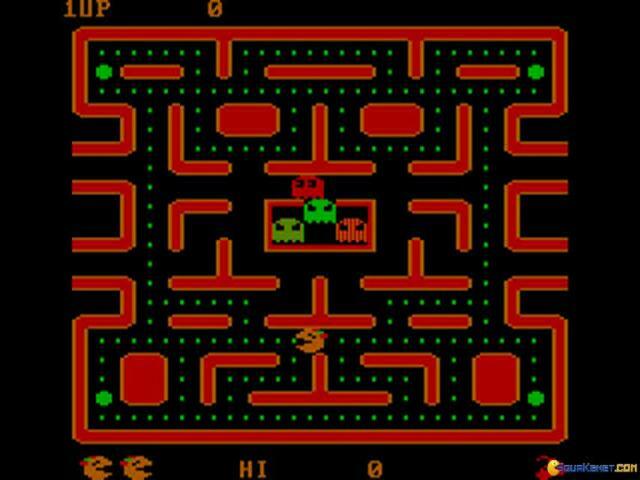 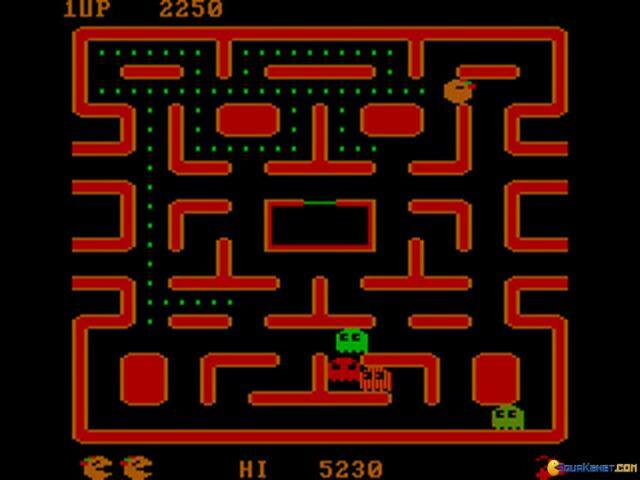 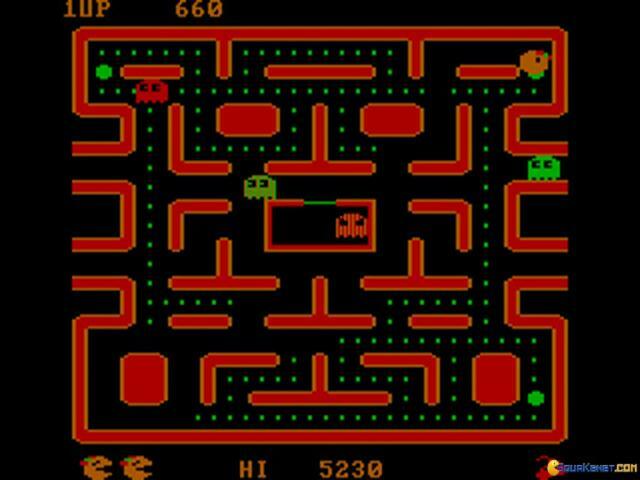 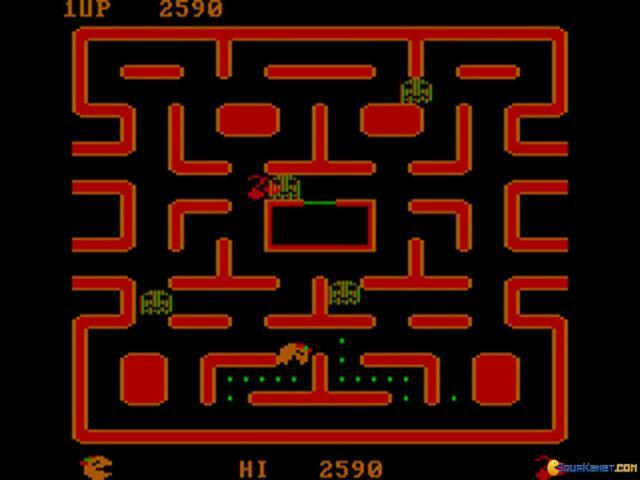 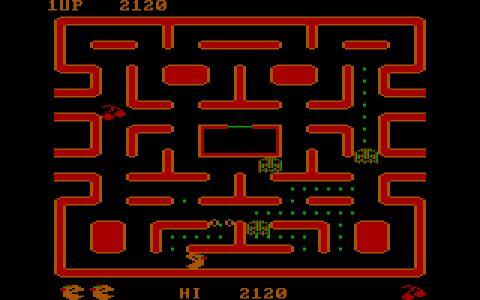 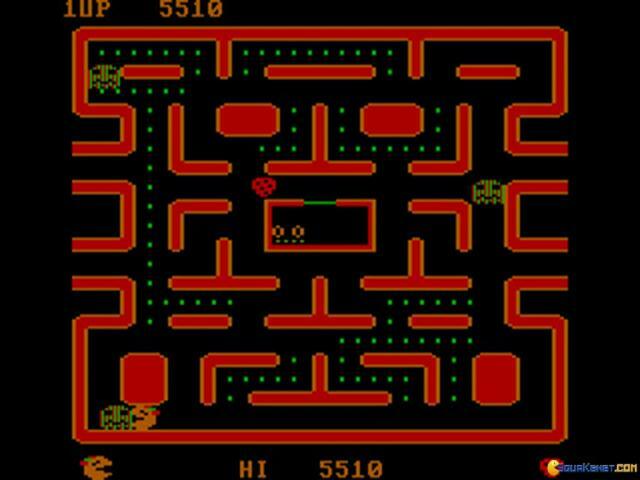 Ms. Pac-Man is a nice surprise, a game that wanted to port the original arcade classic experience ahead of technology's time, and, due to these technical constraints it is a lesser graphical experience than that cabinet game. 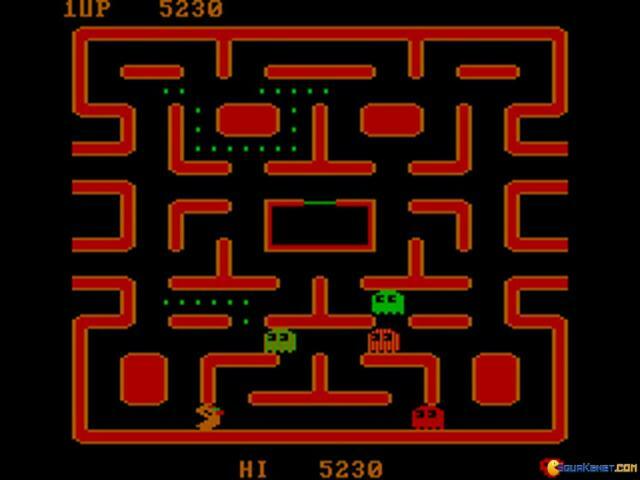 But, otherwise, if you can make abstraction of the more DOSy looks, it is just the same experience, which, brings in a very interesting innovation to Pac Man, which is that of the warp zones. 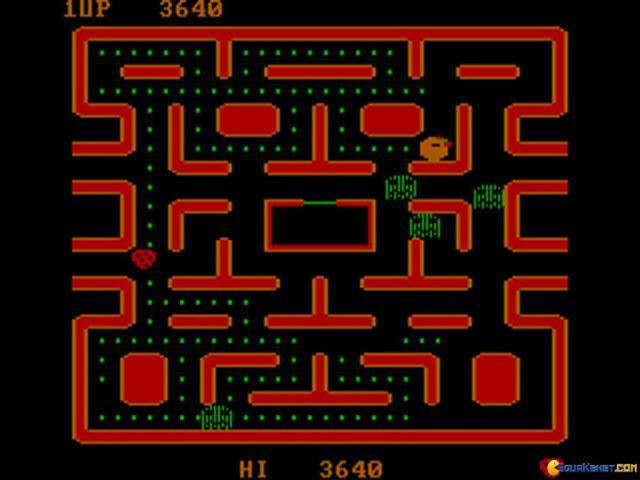 These are expressed as little lateral spaces which allow you to cross the maze from one side to the other as through a Portal jump. 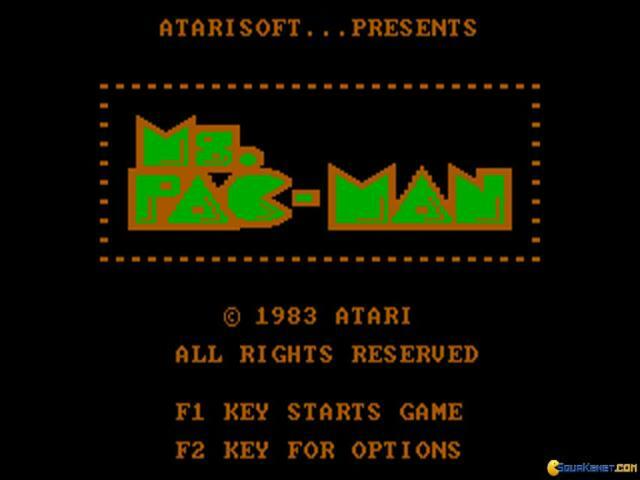 Hear that Valve? 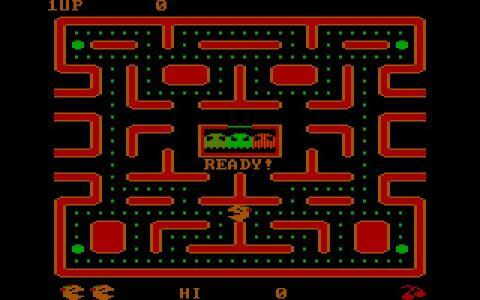 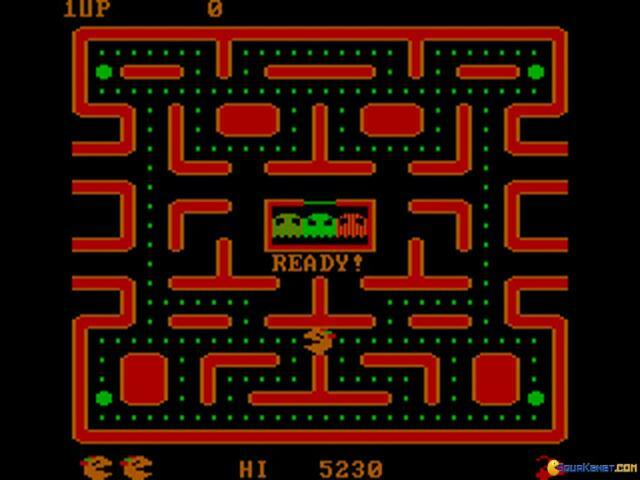 Ms. Pac-Man did it before you did! 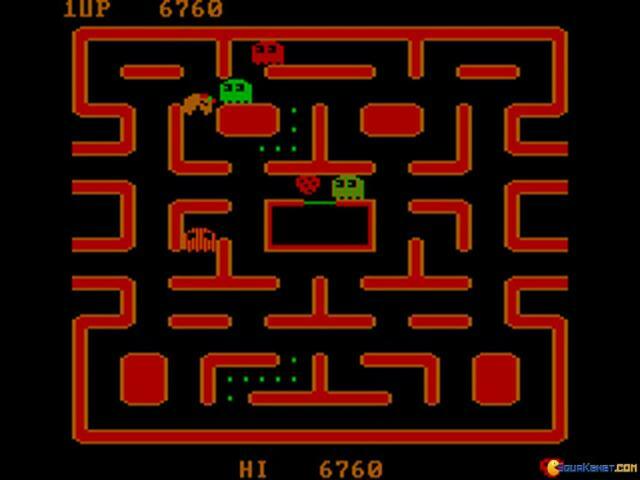 Anyway, that's pretty much it, the game is a bit blockier but the ghosts do their job, your pellet eating lady is just as hungry as ever and ready to go crazy when a corner pellet hits her mouthpiece. 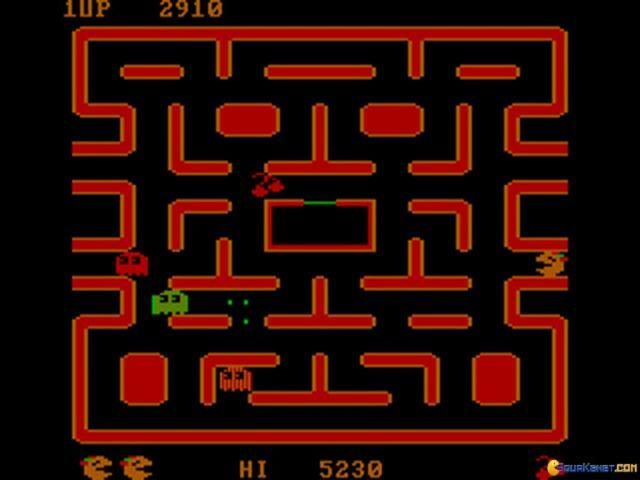 Surely on game that will never die, worth playing in every iteration possible. 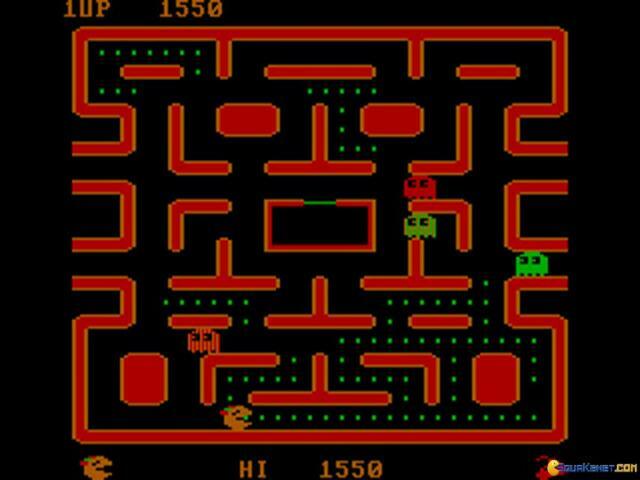 I used to have a keychain with a version of Pac Man on it, so I guess it is a game that needs no more gameplay blabber, it's universal!